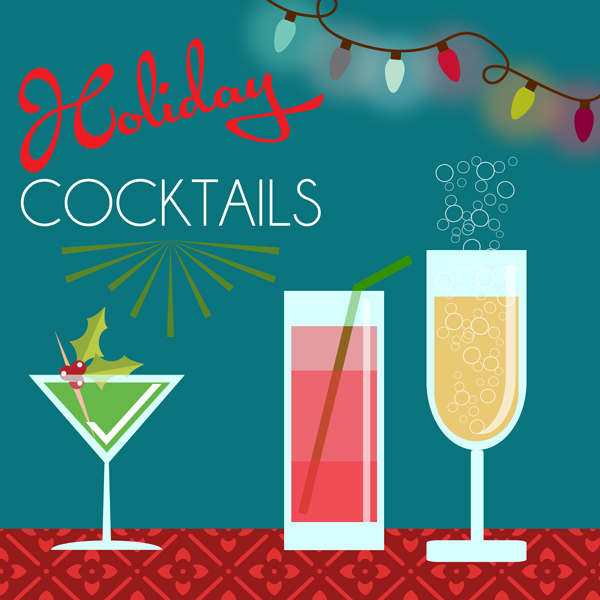 Have some fun mixing up these drinks at your next holiday party! 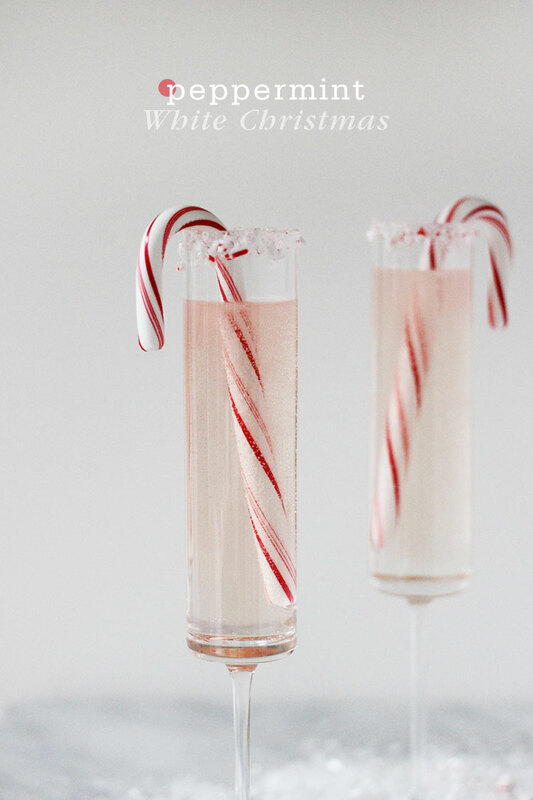 A pretty drink made with chilled champagne for your next holiday cocktail party. Get the recipe at Freutcake. 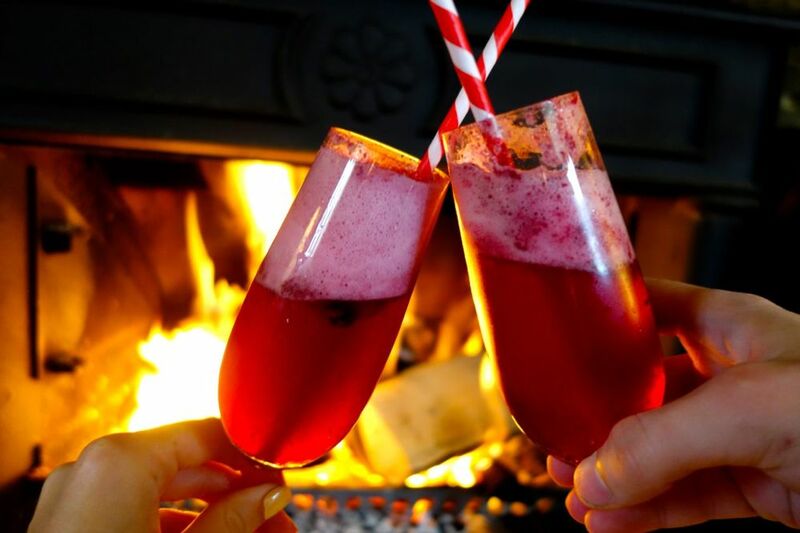 A yummy champagne treat made just for Santa. Find out how to make them at The Londoner. The photo speaks for itself. What a treat, and made with delicious Kahlua! Get all the delicious details at Damn Delicious. These cute Fireball jello shots are the perfect addition to your table at your next holiday party. Get the recipe at Erica's Sweet Tooth. Perfect for those cold winter nights. 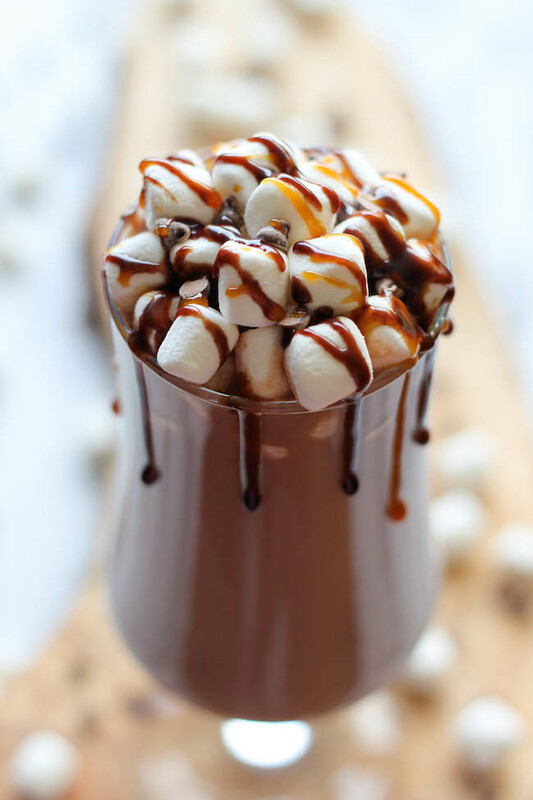 Treat your guests with Frangelico and this warm treat. Find out how to make them at Adventures in Cooking. This delicious and easy punch features Moet & Chandon and St. Germain. A festive holiday punch. Get the recipe at Mrs. Lilien. These Rumchata treats are perfect for staying warm and satisfying a sweet tooth. Find out how to make them at The Cookie Rookie. Not exactly a cocktail but still a great way to dress up your vodka for holiday party. Watch the how-to video at Martha Stewart. Serve up this fun Midori cocktail along with some other drinks named after your favorite holiday characters. Get all the recipes at Tablespoon.